With love and a merry Christmas from "Bobo." 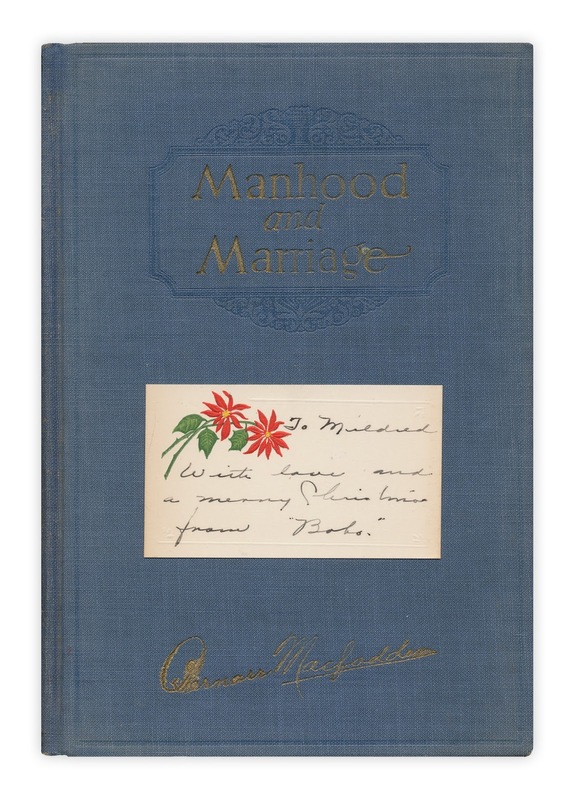 Found in "Manhood and Marriage" by Bernarr Macfadden. Published by Macfadden Publications, 1929.